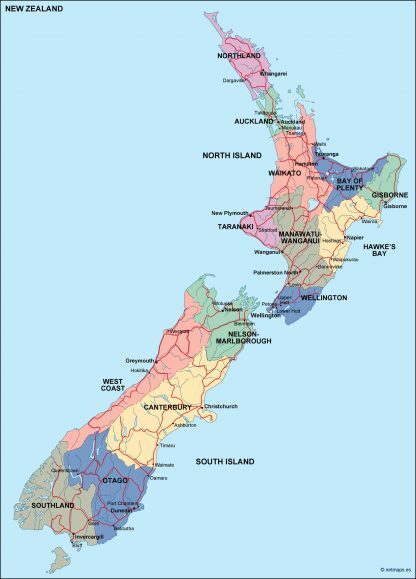 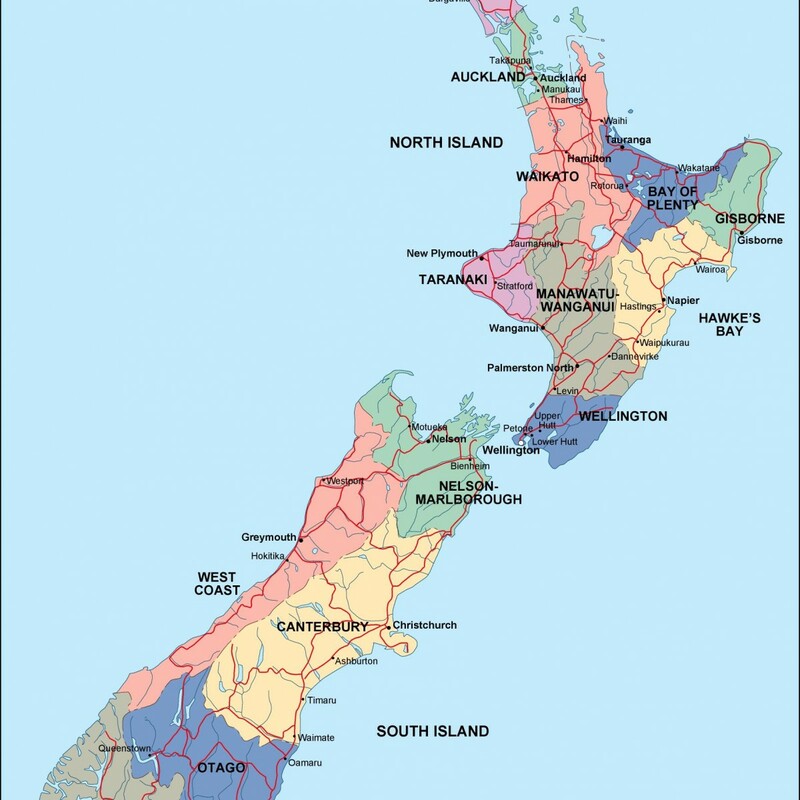 new zealand political map. 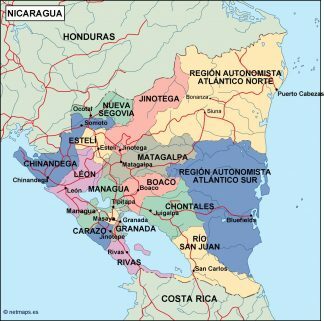 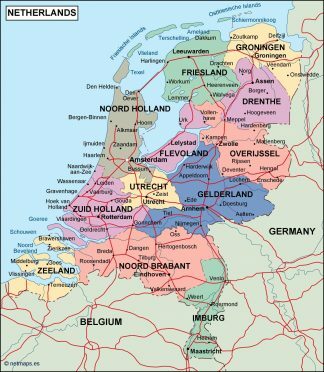 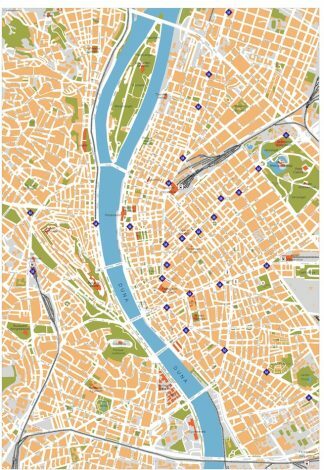 Our political map is designed to show governmental boundaries of countries, states, and counties, the location of major cities, and our team of cartographers usually include main roads and main cities. 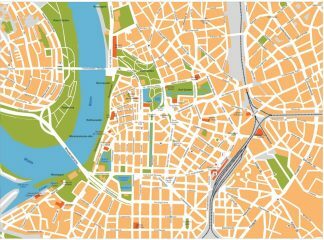 Check it on the map.